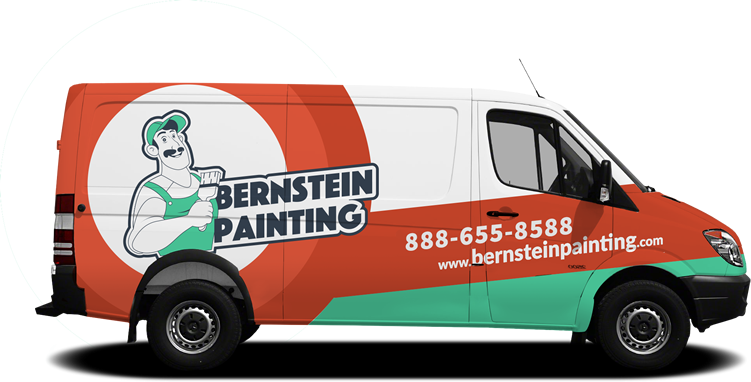 Own a Bernstein Painting franchise and get leads! 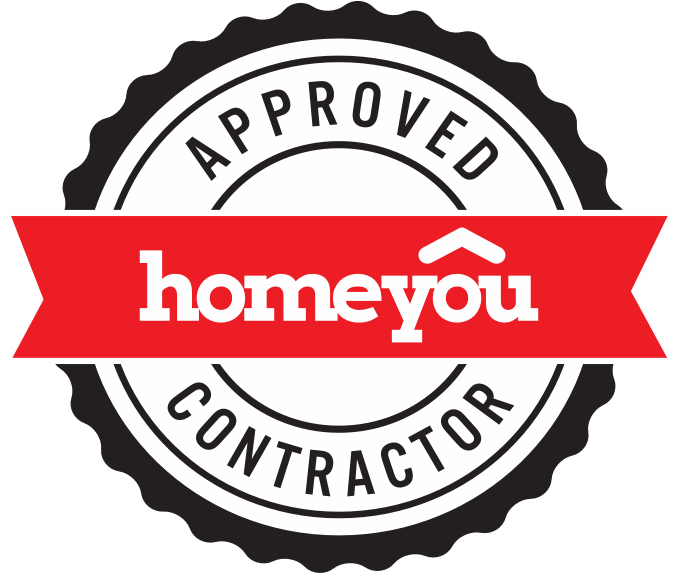 We make it quick and easy to get your account set up and running. Our experienced operations team will walks you through process from start to finish, and will make sure that you start receiving leads quickly. "Being a Bernstein Painting franchisee has been very rewarding both personally and financially. I have met wonderful people in their network, and have begun to fulfill myself financially."